On this page you will find various miniature collections of malts. With some of the selections we have collated groups to match one another, giving you a chance to sample some really classic and highly regarded whiskies. 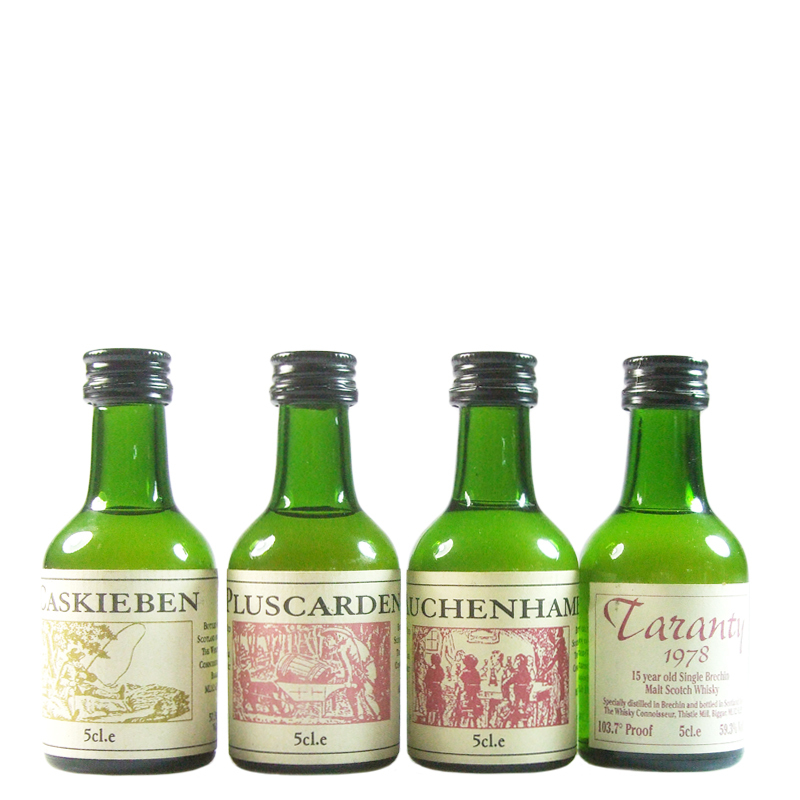 Also on this page you will find a number of miniature classic malts, such as vintage Macallan's, which are a lot more financially accessible than their full size counterparts.